Diva : JimiArt!, excite your soul with art! 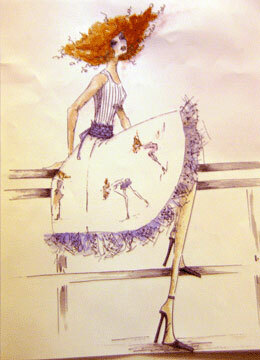 "Diva" is an original fashion design by fashion designer Bernadetta Pulliam. Bernadetta designs clothing for The Limited.